Tenure and promotion among faculty members is not a concept taken lightly, says Dr. Paula Carson, provost/vice president of academic affairs. “They’re awarded only to the most deserving and accomplished faculty, and are only granted after years of dedicated service and a record of productivity in academic endeavors,” she said. Therefore, it’s always an exciting time to be able to make those announcements, she said. During recent months, Academic Affairs has been able to recognize a number of faculty members for their accomplishments. 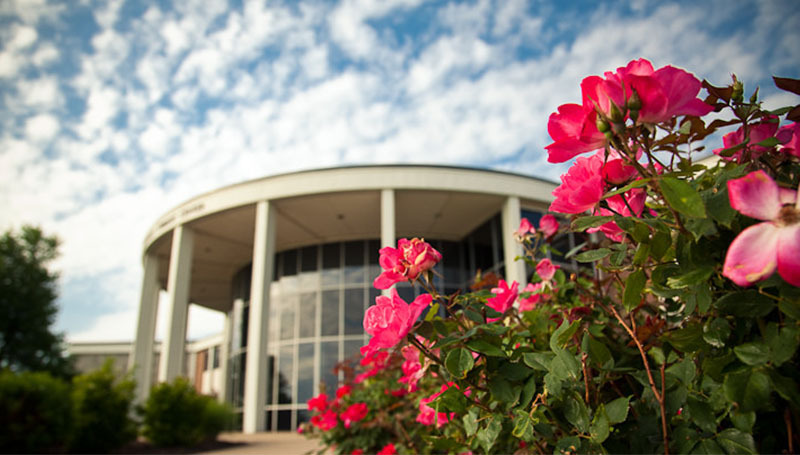 Several faculty promotions were announced during the June Board of Governors meeting. Dr. Tim Wilson, chair of the Criminal Justice Department, was named associate professor and also awarded tenure. William Pinet, associate professor of Computer Information Science, was named full professor, as was Frank Pishkur, head of the Art Department. They followed on the heels of others announced by Academic Affairs during the Spring 2018 semester. Dr. Donna Johnson, associate professor of Biology and Environmental Health, was named full professor. Dr. David Sharlow, director of Choral Activities, was awarded tenure. Among those named associate professor and also awarded tenure were: Dr. Jonathan Adongo, professor of Economics; Dr. Teresa Boman, professor of Biology; Dr. Andrea Cullers, professor of Kinesiology; and Dr. Nicolas Nicoletti, professor of Political Science.